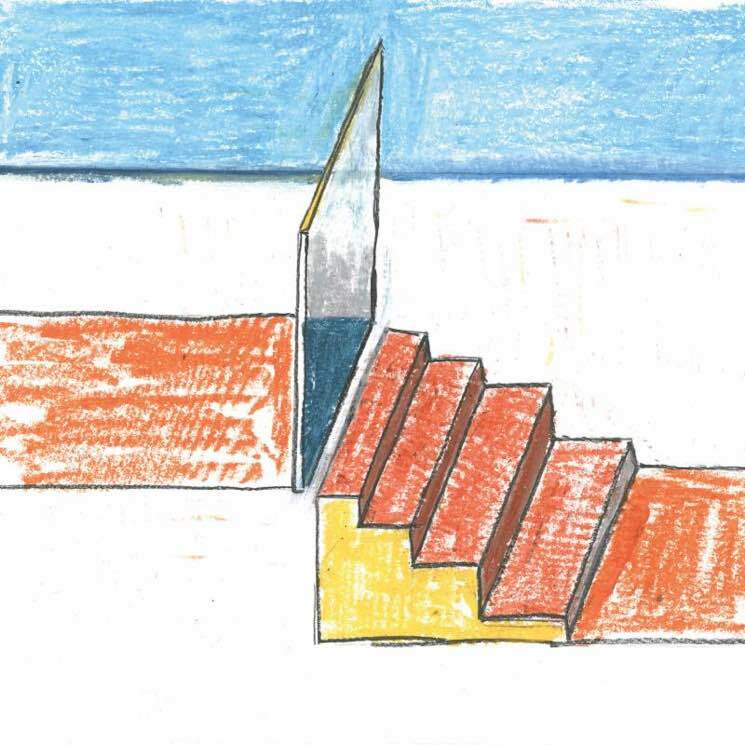 Homeshake keeps it spicy with album number three, Fresh Air, his follow-up to Midnight Snack and In the Shower. With synths, electric drums, snaps and falsetto, Peter Sagar continues on his quest to bring back the positive feelings of the late '80s and '90s, lyrically sticking to love, lust and loneliness, and figuring out how to busy yourself during the in-between. This time around, the production feels far more straightforward, with his vocals being less tampered-with (no reverb or echo effects) and the instrumentation more sparse — but this is no way affects Sagar's ability to lay down a groove or set the mood. He explores many on Fresh Air. On "Hello Welcome", he mixes sensually moaned guitar, snapping and the deep throb of an 808 before a computerized voice bids you "hello" and "welcome." "Call Me Up" is wonderfully cheesy, with Sagar's vocals mimicking the synth's melody (in that classic '80s ballad tone), while the slow and steady "Not U" tells the relatable tale of running into a former flame — "How it could have been, doesn't matter now / What you would have seen, wasn't anyhow / It turned out in the end / And you wanted to be friends / But it doesn't matter what you do / because I love her, not you" — over wobbly bass and a creeping high-pitched synth that evokes Dr. Dre and Snoop Dogg's "Nuthin' but a 'G' Thang." "Every Single Thing" and "TV Volume" offer the record's finest moments, the latter boasting the kind of sensual instrumentation that D'Angelo might've sung over in the '90s. The start-stop quality of the melody, mixed with the call-and-response vocals, make for a breathtaking listen, for sure. "Every Single Thing" centres on an easily distracted, perhaps ADD-affected young man, and starts off with an overlay of conversation snippets from his lover, before she stops and asks him, "Hey! Are you even paying attention to me right now?" "Getting Down Pt II (He's Cooling Down)," which could be seen as the reverse of Midnight Snack's "He's Heating Up," starts with the buzzing vibration of a phone, then lays down some very slick bass and sparse wood-block hits as it makes its way down the scale. "Khmlwugh" may seem like the cat's just walked across the keyboard, but it sonically represents what Sagar sings in the chorus: "Kissing, hugging, making love, waking up and getting high." Clever.